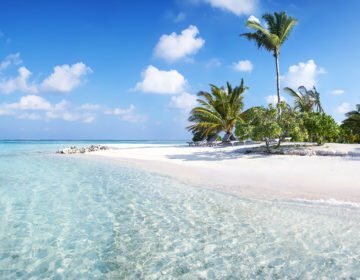 Just thirty short minutes away from Malé by speedboat is the island of Maafushi; an island which has established a name for itself for its successful guesthouse tourism. The island lies on the eastern rim of South Malé Atoll and is one of eight island towns in the administrative region of Malé Atoll. 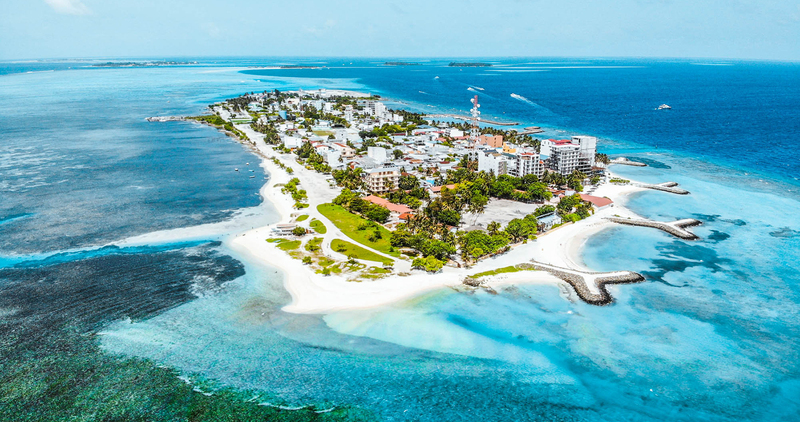 Maafushi is just 12 kilometers long and 265 kilometers wide, not particularly small in comparison to many other inhabited islands across the country. The population is just over 2,700. On the waterfront, right in front of the harbor is an island school, and the island’s administrative office, its central mosque, and the stadium are located in the center of the island. With 41 registered guesthouses on the island, it offers ample choice of accommodation for holidaymakers who opt to visit the island. From tiny little four-bedroom properties to its largest 50-room hotel, there are various sizes and styles to choose from. While the smaller one may offer a cozier atmosphere, the larger is likely to provide more services. However, no matter where you stay, the atmosphere is relaxed, friendly and comfortable, and you are free to explore and find whatever you may be looking for on the island. The average size of the guesthouses in Maafushi is between 12 and 15 rooms. Many of the guesthouses are located on the eastern and western waterfront of the island, with the others dotted around and along the sandy streets of the island among the island residences. Unsurprisingly, travel to the island is by boat and being a well-established tourist destination; there are several ferry services available every day from Velena International Airport, as well as from Malé. 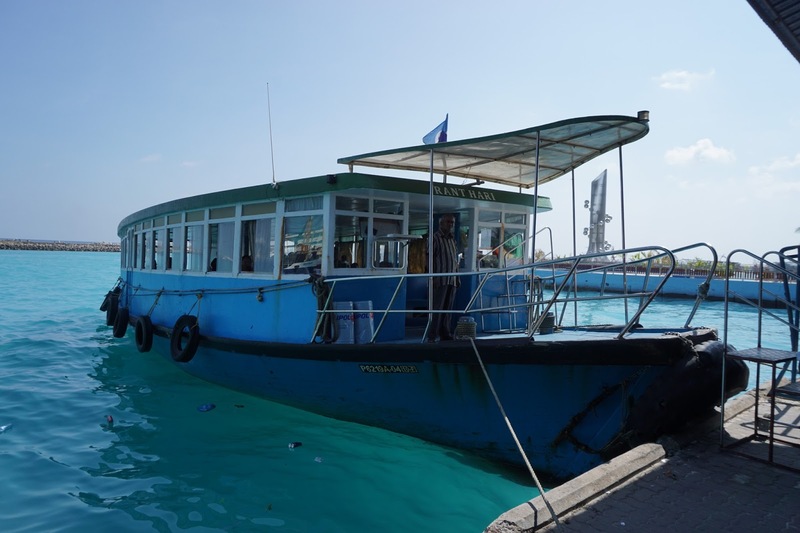 The local ferry operates daily from Malé to Maafushi costs around US$2,00 each way. This is a relaxing journey through the islands and reefs of South Malé Atoll and takes about 90 minutes to reach the island. A much faster option is offered by speedboat ferry services on which the fare is US$25 each way and the travel time is around 30 minutes. There are several speedboat services that operate from Velana International Airport every day from early in the morning until late at night. Guesthouses will provide information on speedboat timings on request. 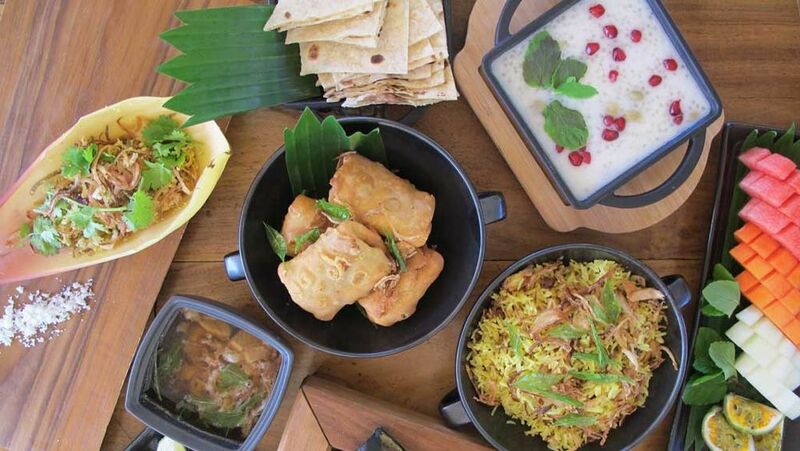 Maafushi offers a reasonable number of options when it comes to food. Most larger guesthouses come with their in-house restaurants and breakfast is usually part of your package. However, if you are not booked on half or full board, you can choose to dine at one of the many in-house restaurants of hotels that sumptuous buffets or fusion á la carte menus, or from one of the local cafés on the island. Many of these are on the eastern and western waterfront where you have the choice to seat yourself outside and enjoy the view of the lagoon as you dine under the rustling palms. The beach is what most visitors look for when they are on holiday in the Maldives. The white sandy beach on the north-eastern side of the island is exclusive for tourists and won’t disappoint. Most visitors to the island spend much of their day on the beach, relaxing, and enjoying the view and taking a dip to cool down from time to time, in the crystal-clear waters of the shallow lagoon. 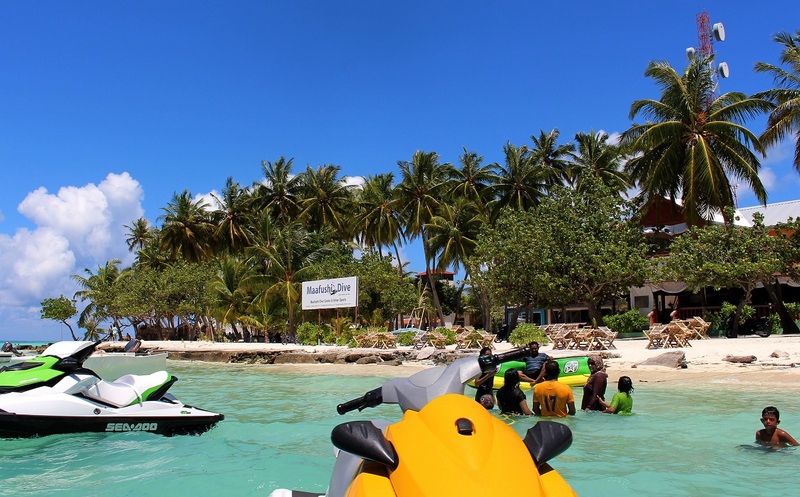 Maafushi offers a range of water sports and diving options. While some guesthouses may have their own watersports facilities and services, there is a choice of independent watersports and dive centers and excursion services. Just walk around, and you will not miss the activity around the centers. You may try out jet skiing to get that rush of adrenalin or parasailing to enjoy the view of the island, the beach and the reef from atop, or may try kite surfing or a more relaxing time canoeing around the island. When it comes to diving, it is no different from any other destination in the Maldives. 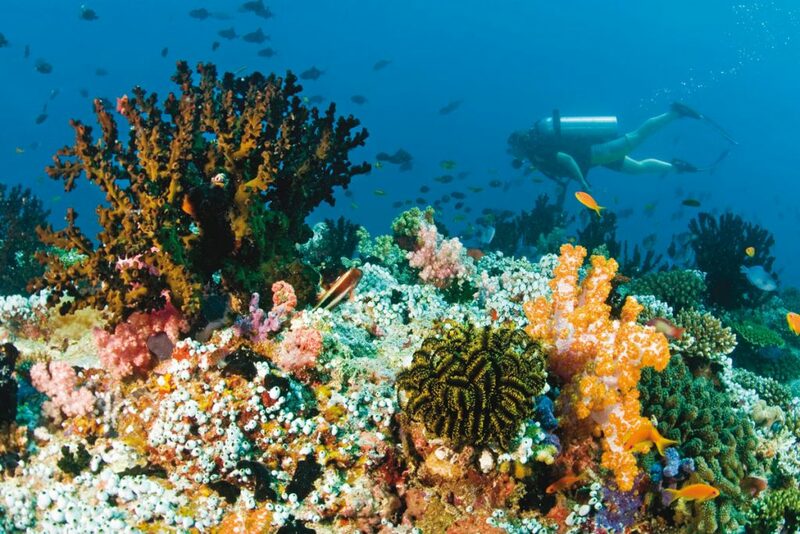 With an abundance of reefs, the Maldives offers the best options for diving both beginners and seasoned divers. While the shallow lagoon of the island provides the perfect environment to learn to dive, well-known dive sites around the island provide thrilling dive experiences for the more advanced. Dive centers on the island provide professional dive courses for beginners with certified dive instructors and offer day and night dive excursions for certified divers. 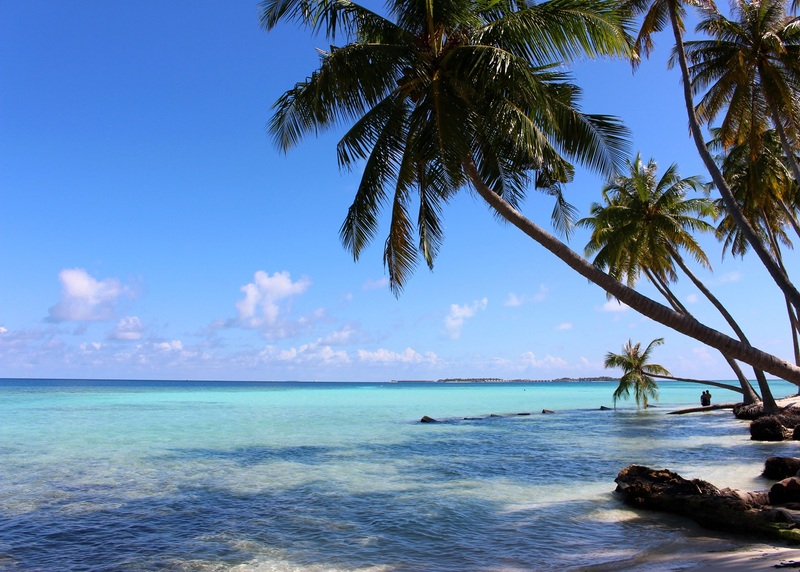 The daily excursions organized by the guesthouses are popular with visitors to Maafushi. 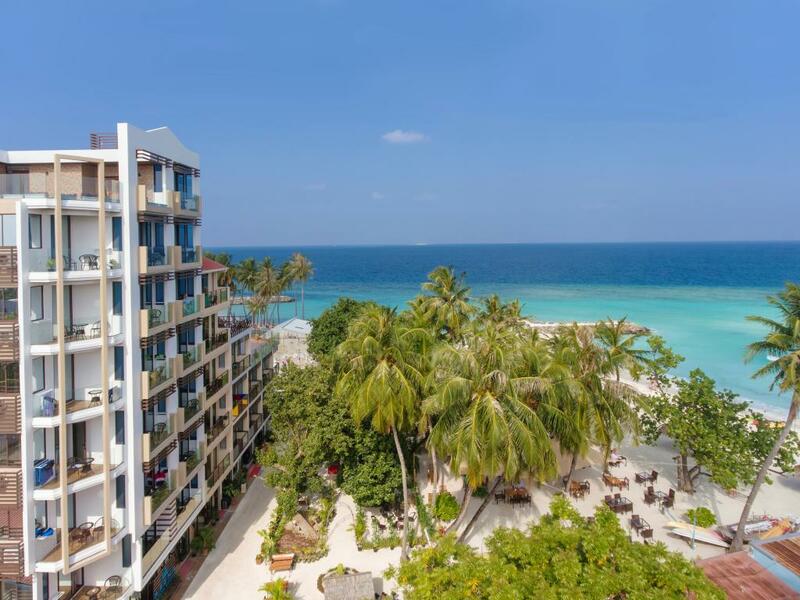 Trips offer guests the opportunity to explore other inhabited island towns such as Gulhi and Guraidhoo nearby, enjoy the white powdery sandbanks around the island and experience snorkeling on various reefs away from Maafushi. Excursions are organized by many of the guesthouses and watersports centers. For snorkeling trips fins, masks and snorkels can be rented from the guesthouses or the centers or are provided as part of the package. 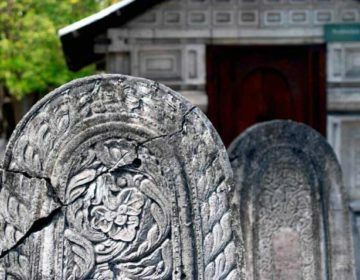 You may also join an excursion to one of the resort islands nearby and enjoy the atmosphere of the resort for the day. 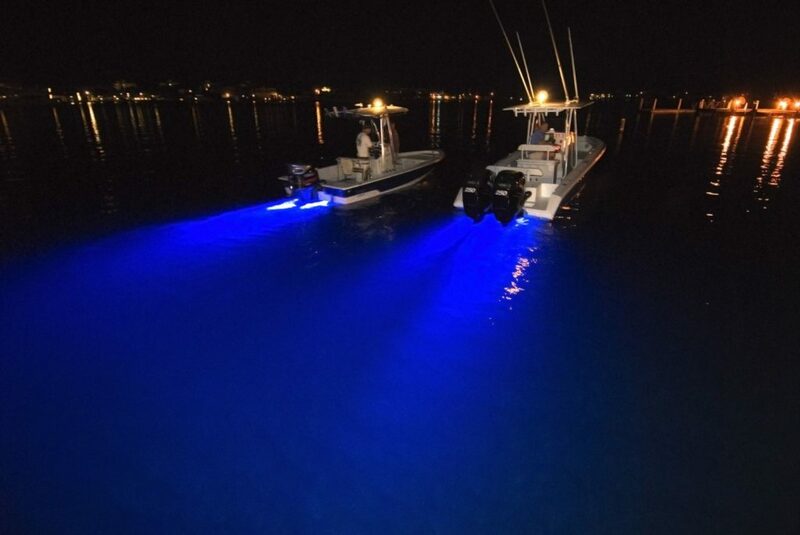 Night fishing is another activity that is enjoyed by many. You head out to sea before sunset. The boat is anchored along the reef, and hand lines are dropped to the bottom of the sea weighted with sinkers. Expect to catch snappers, jackfish, grouper or trevally if you are lucky. When you return from your fishing trip, your catch is prepared for your dinner that evening. Maafushi offers a choice of accommodation, convenient travel to and from the airport and a selection of restaurants. 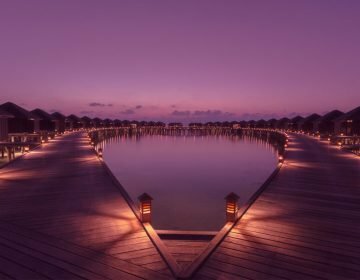 The island destination also offers all the options for watersports, diving, and excursions that a visitor may desire to enjoy when in the Maldives.